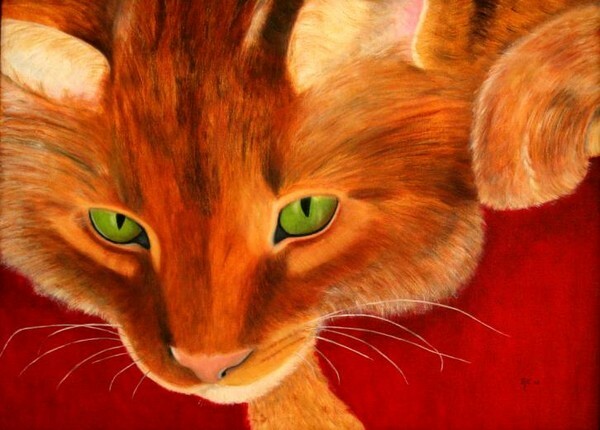 Just love the hot colours here, Marijke, giving extra emphasis to the eyes. Lovely! What a great piece! you really know how to draw animals!